Joachim Armster is a boss and also a hidden playablecharacter in Castlevania: Lament of Innocence, the game which plays before the events of the previous Castlevania Games. He is a vampire who tried to surpass his maker but was not strong enough to achieve that and was locked in the Dark Palace of Waterfalls. 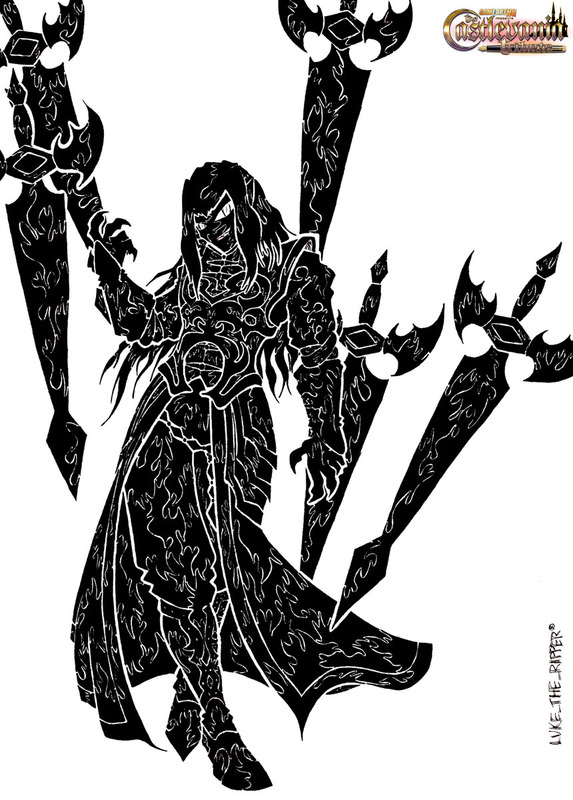 “Most of you probably don’t know the guy, he was a boss and a hidden playable character in Lament of Innocence, one of the PS2 Castlevania games and one of the more obscure titles. It was usually flamed for being 3D and having a more hack’n’slash approach, though it still had a great exploration factor, like Symphony of The Night. OK, enough ranting about the game, now lets talk about the character itself. Joachim was one of the very few neutral characters in the series, while most are either good or evil, he was more or less a bystander. He was a human nobleman, turned into a vampire by Walter Bernhard, the first master of Castlevania castle (before Dracula became it’s master), yet he possessed strong telekinetic powers, thanks to which, he could maintain his free will, so he was cast in a dungeon, to prevent him from rebelling. Yet like I said, he’s actually a hidden playable character in that game, set out to get his revenge and claim Walter’s throne for himself.